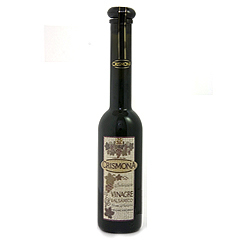 This is probably the best balsamic wine vinegar in Spain. Aged for 25 years with a unique aroma. 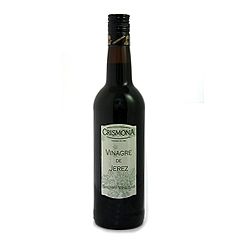 750 ml - 25.5 fl ozSherry wine vinegar obtained from Soleras of sherry wine aged in American oak barrels. This is probably one of the best Sherry vinegars in Spain. Ingredients: chillies, wine vinegar, salt, citric acid and antioxidant.